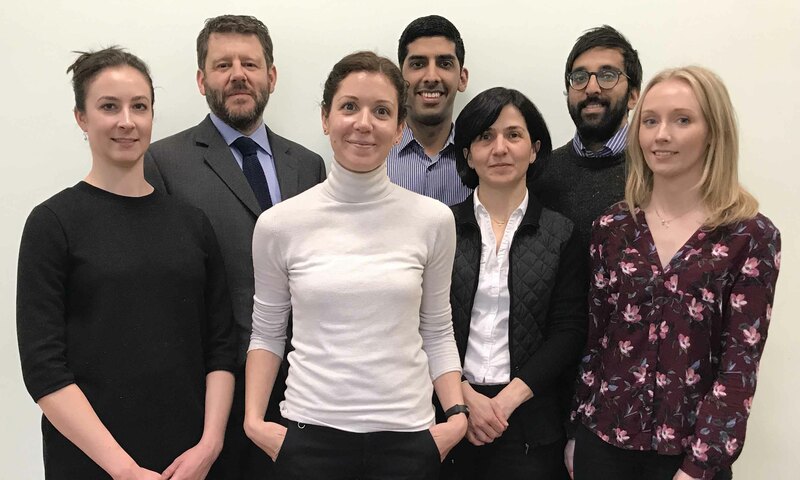 The Laser in Glaucoma and Ocular Hypertension (LiGHT) trial is now closed to patient recruitment and is in its follow up stage. These pages were designed for patients recruited to the trial and for health professionals who are interested in the trial. 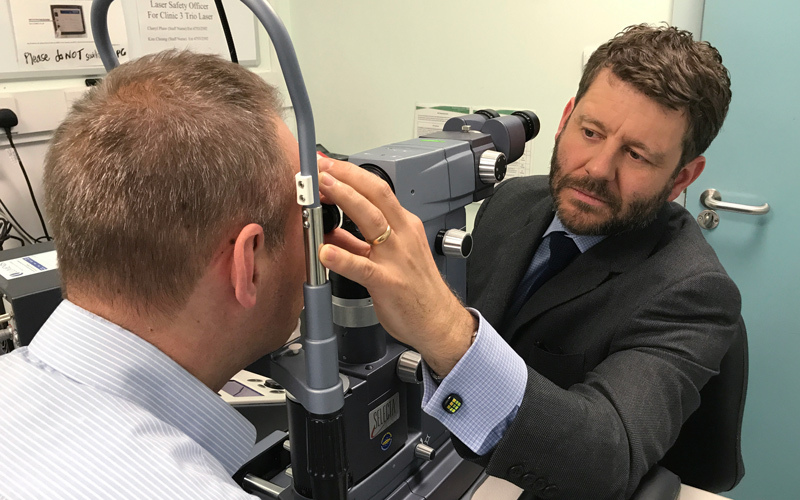 The aim of this study is to compare the quality of life of patients who start treatment with medicines (eye-drops) to those who are first treated with selective laser trabeculoplasty (SLT) and then receive drops later as necessary. 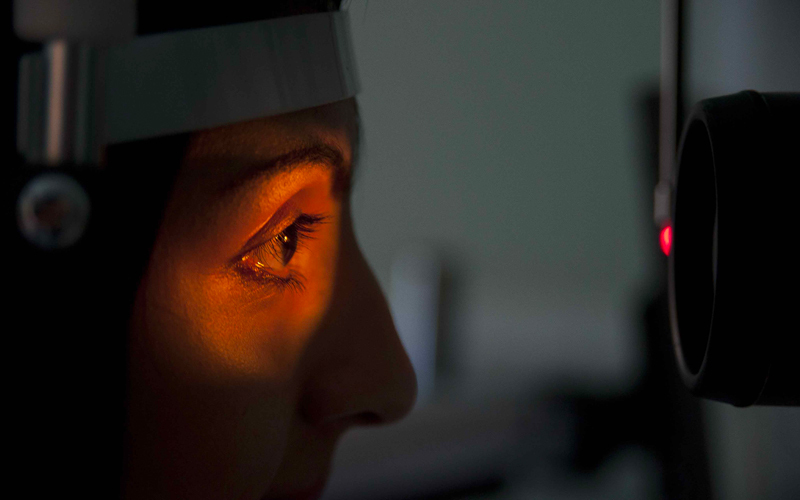 Newly diagnosed subjects, with no previous treatment for glaucoma who attend an outpatient clinic at Moorfields Eye Hospital, or one of five co-operating centres, will be assessed for the study. Those eligible and willing to take part will be randomly assigned to either medicine-first or laser-first. To establish whether initial treatment with selective laser trabeculoplasty (SLT) of patients with newly diagnosed open angle glaucoma (OAG) or ocular hypertension (OHT) is superior to current standard initial treatment with topical medication alone, in terms of: a) better health-related quality of life (HRQL) at three years b) less cost c) equally good intra-ocular pressure (IOP) control with less need for topical medication d) better patient tolerance.